A classic looking wide gape streamer hook. 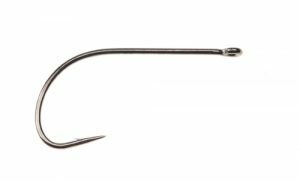 A hook, which can be used for a wide range of patterns – from shrimps to baitfish imitations. Super sharp point and small barb.